Promoting tennis at an early age among children in the hope to find future stars is the main purpose of a programme called School Tennis Hot-Shots, staged at the Apia Park Tennis Court on Saturday. 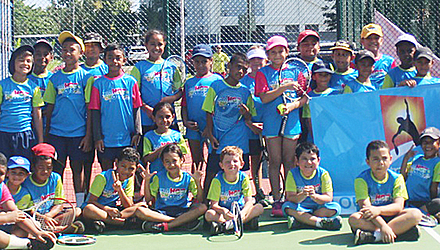 School Tennis Hot-shots started last year in October with three schools, Vaiala Beach School, Samoa Primary School and Ah-Mu Academy. It is sponsored by the Australian Open Pacific Pathway in partnership with I.T.F. The target group are children aged 4-10, according to the Coordinator of the programme, Tagaloa Yvonne Wilson-Carruthers. And now the programme is looking at inviting more schools. Tagaloa said they used to have a similar programme for schools some years ago when it was sponsored by the A.N.Z Bank. 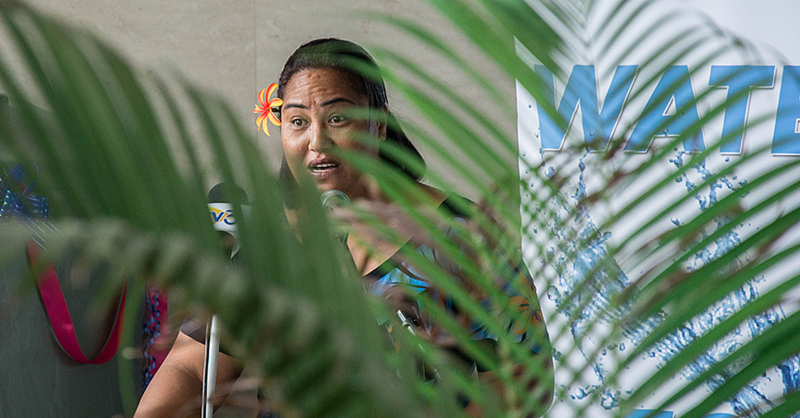 The programme does not just promote tennis, said Tagaloa. The organisers hope to find raw talents and train them to be “the best players to represent our country”. “The purpose for this programme is to get the children to go out and enjoy playing tennis,” she said. Teaching the children some of the basic skills and proper training are some of the very important aspects of the programme. 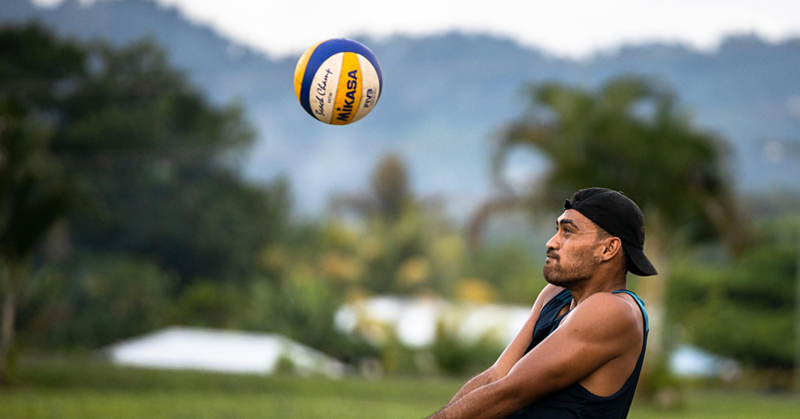 “We are also planning to extend our programme to Savai’i and Manono because we want to promote the game of tennis and we know there are a lot of talented players out there. They just need to be exposed. Since October, Tagaloa said a lot of schools have expressed interest. “The children love playing tennis and they are always eager to play and enjoy playing with other students. Other Pacific Island Countries are hosting similar programmes to promote tennis starting from the younger generation. They are looking at bringing in Marist Primary School, Peace Chapel, Robert Louis Stevenson School and St. Mary Primary School in Savalalo next for this programme.